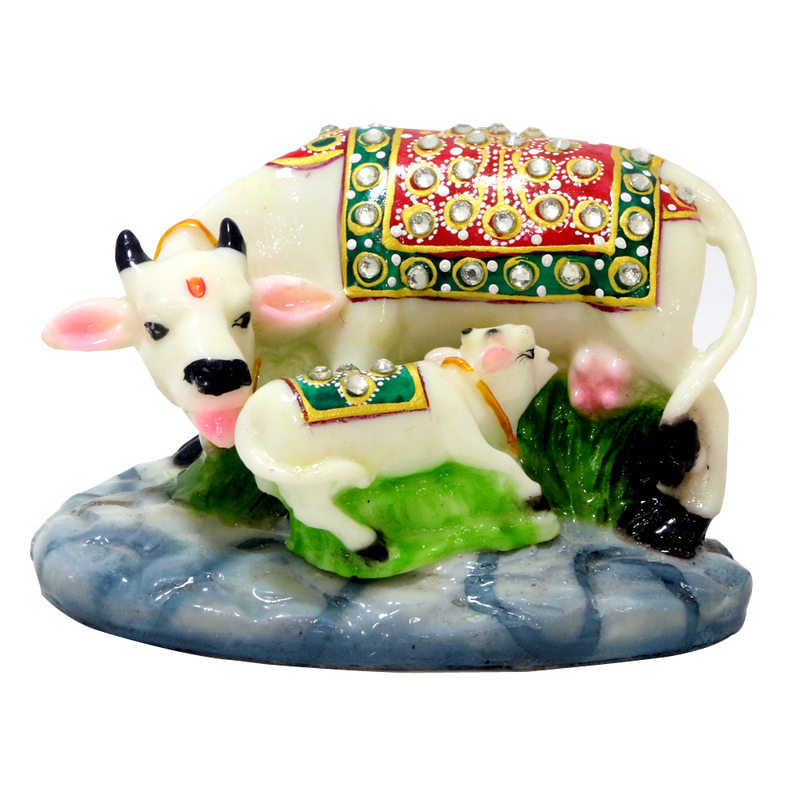 With notice-worthy details that don’t fail to draw attention, this cow and calf pair can blend in well with a more traditional home décor. The Read More..fine art patterns on the patch of cover on the cow and calf is simplicity at its best. Show Less..